Shila Amzah’s lawsuit against an entertainment reporter alongside two others in relation to an alleged defamatory article published in Kosmo! on 17 September 2014, has been dismissed by the High Court in Kuala Lumpur on 31 March. Judge Rosnaini Saub concluded that only one of the three articles in question is defamatory but the intention was not malicious and it contained fair review, furthermore the article was published under qualified privilege. “The article written was found to have no malicious intention after facts were testified by several witnesses,” said the judge as quoted by Sinar Harian. 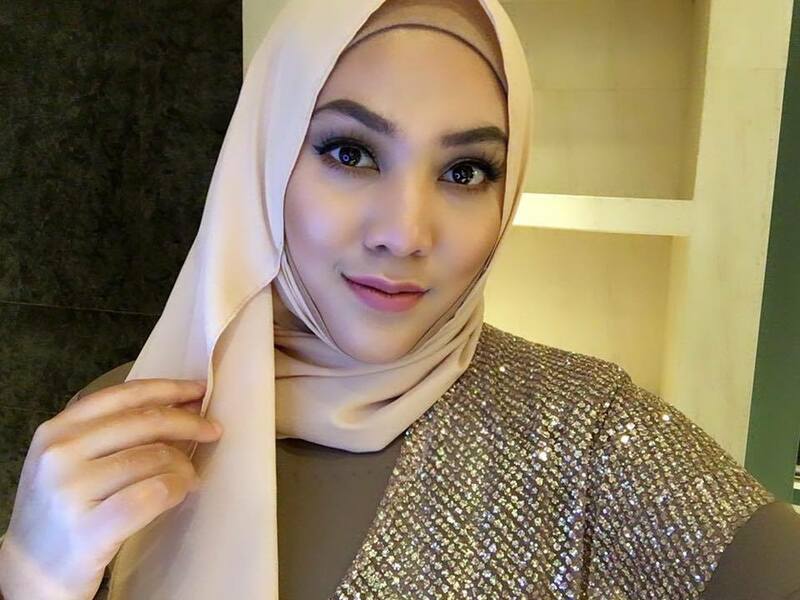 The court also ruled that as a celebrity, Shila, whose real name is Nurshahila Amir Amzah, must be open to all criticisms as her action can gain public attention. The 26-year-old singer is required to pay costs of RM20,000 to the three defendants; Kosmo! entertainment reporter Maliah Surip, its editor and publisher, Utusan Melayu (Malaysia) Bhd. On 16 January 2015, Shila and her company, Shila Amzah Entertainment Bhd, filed the suit, claiming that Maliah had written several articles which accused the singer of having the largest casino in the country as sponsor for her “Shila Amzah-Love Live in Malaysia” concert at Mega Star Arena on 13 September 2014, and also to address claims that Shila had not invited the Malay media for her concert coverage. 2 org mangkuk ayun tu memang le celake. keje buat fitnah je. sampai court pun percaya innocent. puihhh .. puas le hati korang kan?